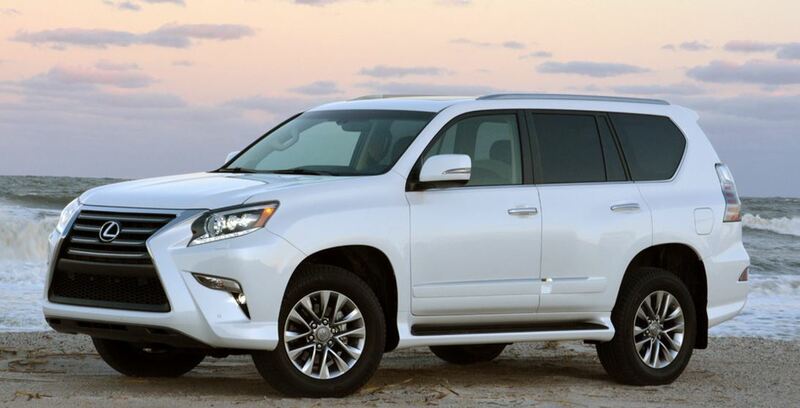 Toyota 4Runner`s cousin, the 2014 Lexus GX 460, is a luxury SUV that simply amazes me. 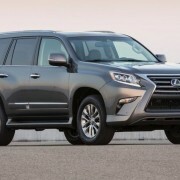 In fact, all Lexus`s SUVs have always given me that feeling of comfort and the luxury on the road, when missing my cozy crib. 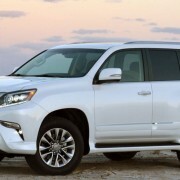 In fact, the 2014 Lexus GX 460 is trendier than its competitors Toyota 4Runner and Land Cruise Prado. 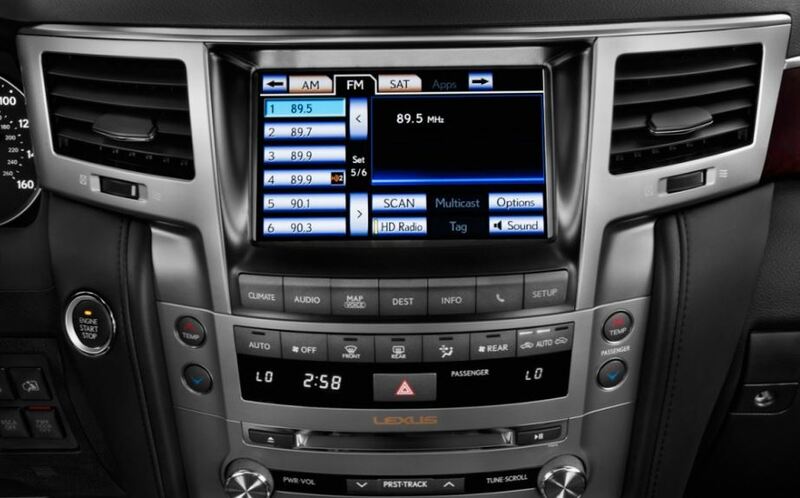 It has more space and enhances the all-in high-tech equipment inside. 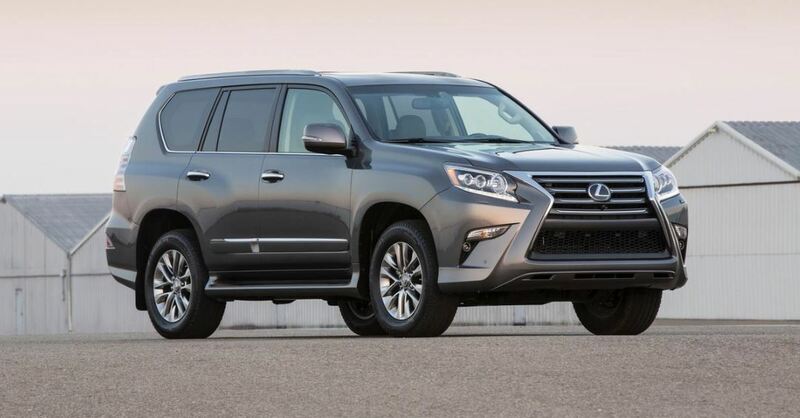 The 2014 Lexus GX 460 is more of an on-road SUV than an off-road one. On the road, it delivers smooth spec-ride, but the speed bumps and the expansion joints do tackle a little bit with the car`s balance. 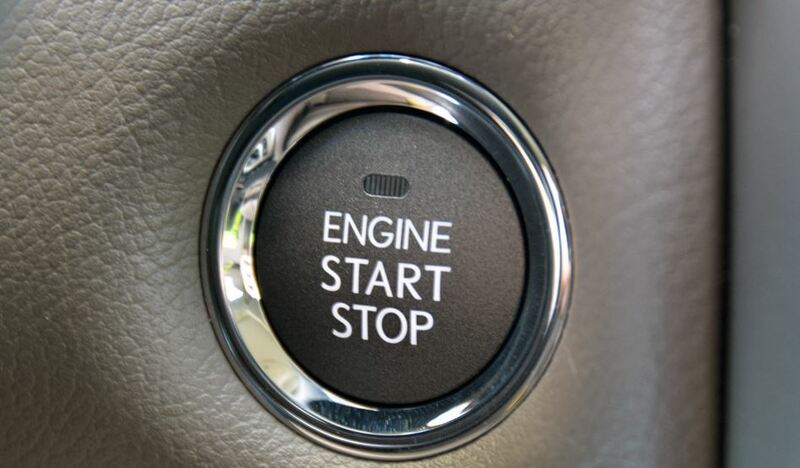 But inside, you feel just like being safely as in a hauler, accept for the fuel economy. 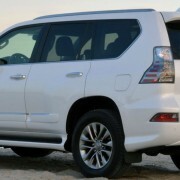 The 2014 Lexus GX 460 is powered by a 4.6-liter V8 engine, which produces just 300 horsepower and 329 pound-feet of torque. 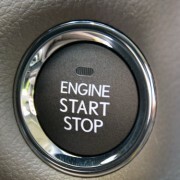 It`s a little bit upsetting, since the engine struggles to motivate its 5.3400-pounds. 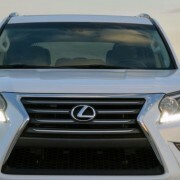 And the exterior of the 2014 Lexus GX 460 also seems to tingle me. 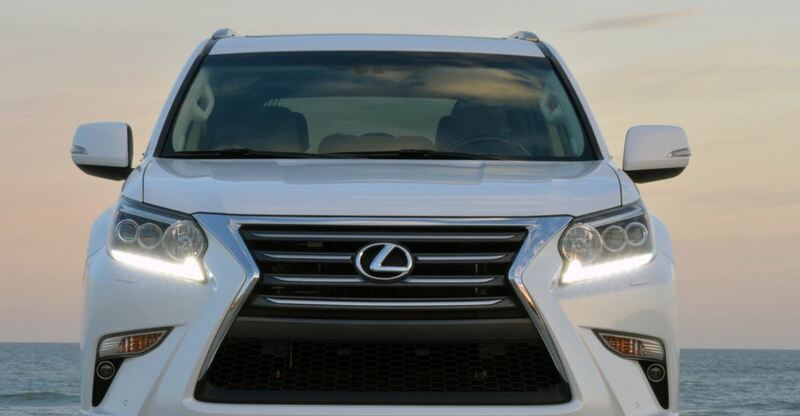 The new fascia tends to mimic the more aggressive design a long with its reshaped headlights with LED daytime running lights.